No. It’s not a typo. 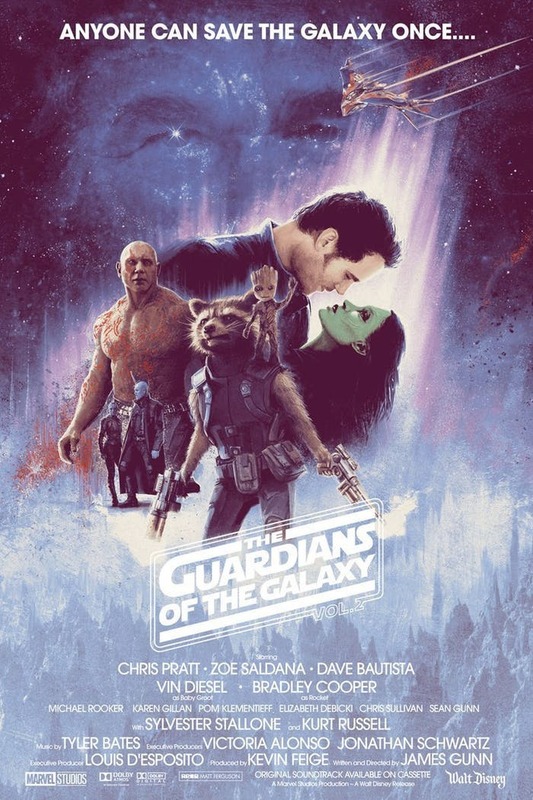 It’s the result of a poster created by Ferguson, a graphic designer and artist whose love for movies make him take an alternative approach to movie poster, and in this case, he has given Guardians of the Galaxy Vol. 2 a new poster in the style of Star Wars: The Empire Strikes Back. 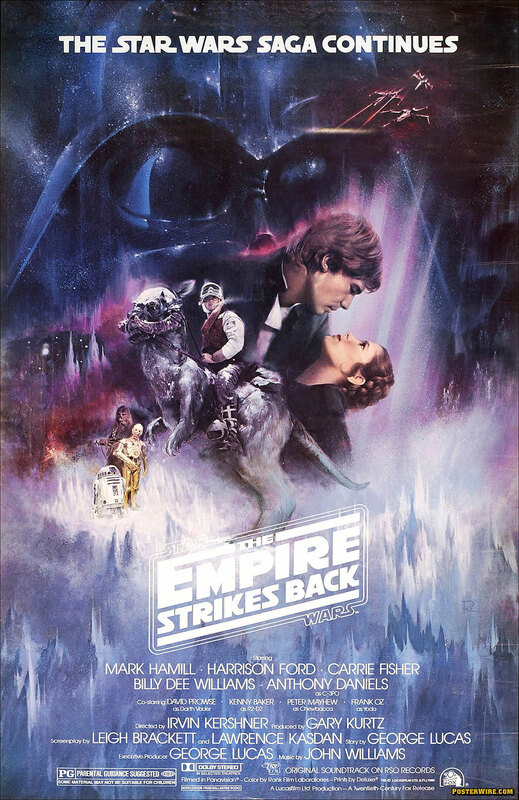 Back then, the original poster focused in the relationship between Han Solo and Princess Leia, but now, the very same situation, but as StarLord and Gamora. Read more details here.